Intern Joshua Doolan: Sixth year student at the University of Western Australia working under CARTHE director Tamay Ozgokmen. My name is Joshua Doolan. I am a final year student at the University of Western Australia completing a Bachelor of Engineering and a Bachelor of Science majoring in Civil Engineering and Applied Mathematics. I recently finished my undergraduate honours thesis titled “Internal Hydraulic Control in a Salt Wedge Estuary, Swan Estuary” at the Centre for Water Research at UWA. In this, I investigated the internal control exerted by a shallow sill on the exchange between ocean and estuarine waters. During my stay in Miami over summer, I will be assisting in the modelling of the upper ocean layers with respect to dispersion and diffusion. 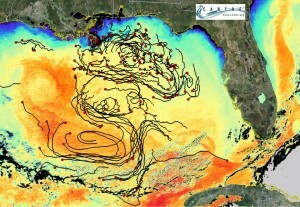 The Grand Lagrangian Deployment (GLAD) is the largest upper ocean dispersion experiment carried out to date. CARTHE completed this experiment to study the complex surface ocean current that have been observed to transport pollutants. 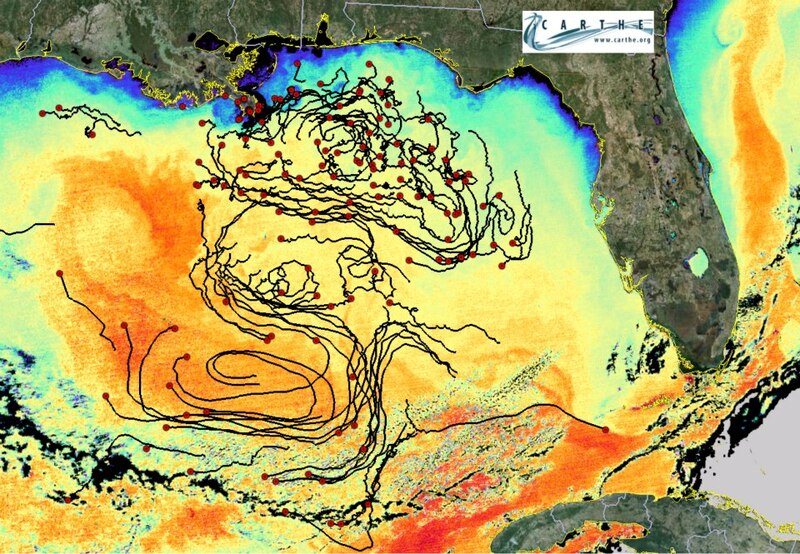 300 custom made drifters were released near the Deepwater Horizon site and the Louisiana coast to collect data to help understand the relationship between near-surface ocean flows and the dispersion of oil. I am excited to both begin my internship at CARTHE, and my research with CARTHE director Tamay Ozgokmen and Post-doctoral researcher Guillaume Novelli. I feel this is a great opportunity for me to spend a month working and learning from some of the world’s best physical oceanographers and modellers. I believe that this internship will benefit me greatly and I will strive to become a valuable asset to CARTHE during my stay.